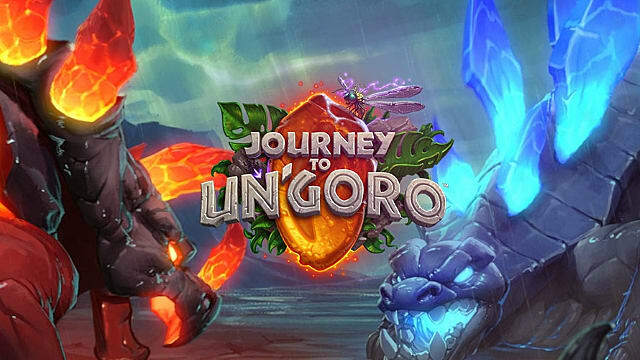 Blizzard has announced a new expansion for their free-to-play online collectible card game Hearthstone: Heroes of Warcraft. 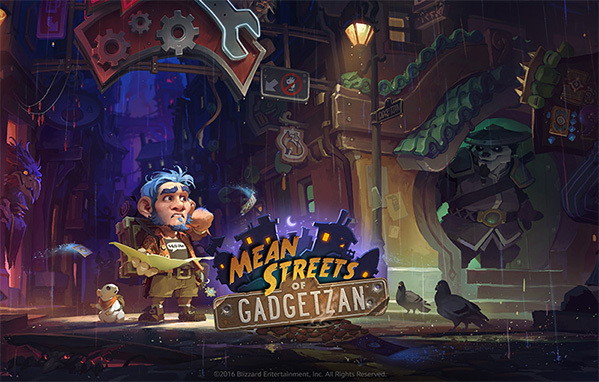 The expansion, titled Hearthstone: Mean Streets of Gadgetzan. The expansion will add three clans: The Grimy Goons, The Kabal, and the Jade Lotus. It will also introduce new tri-class cards, which will be race dependent. 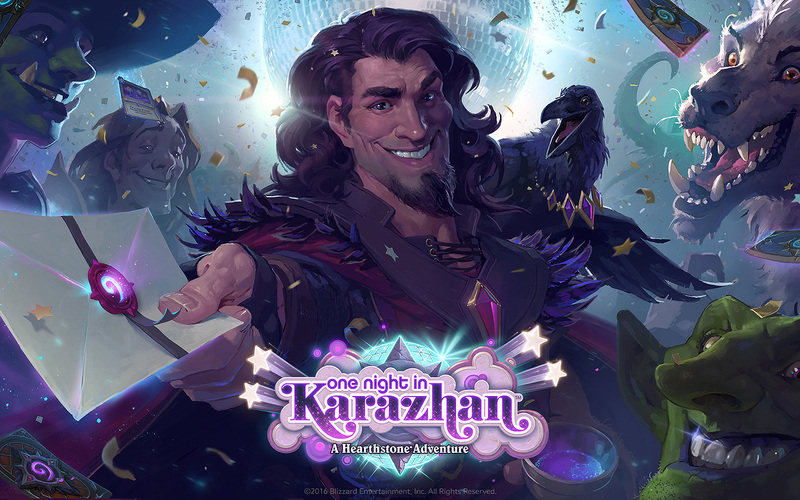 Blizzard also showed a cinematic trailer and a gameplay trailer for Hearthstone: Mean Streets of Gadgetzan at BlizzCon. 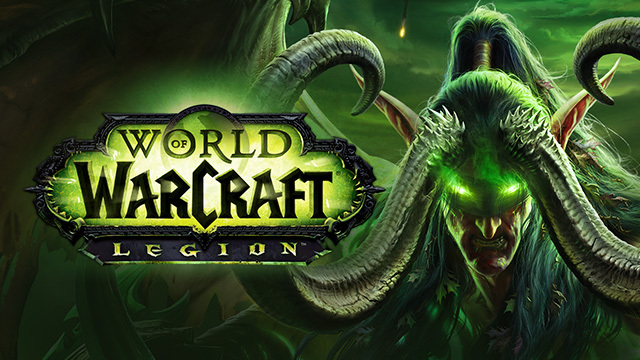 Gadgetzan is a town in Tanaris, which was a very popular world PVP destination in vanilla World of Warcraft due to it having a necessary flight path to reach end-game areas, world events and raids in the desolate zone known as Silithus. The town of Gadgetzan was always goblin-heavy, so we weren’t surprised to see the trailer for Hearthstone: Heroes of Warcraft full of goblins doing goblin things. 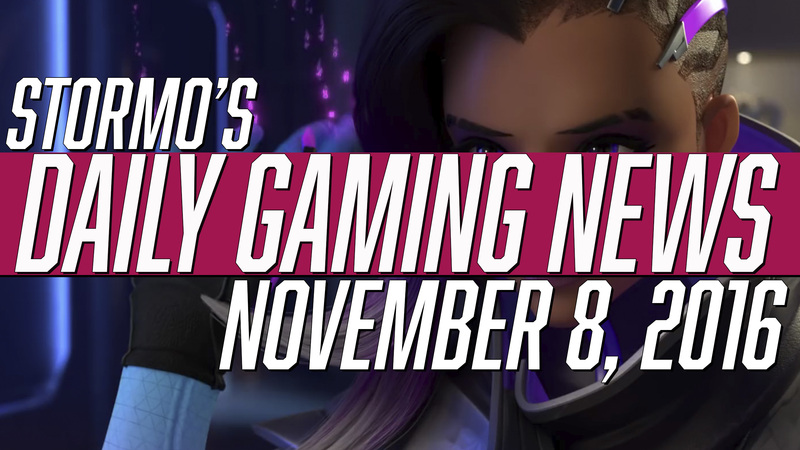 Just one of many announcements at BlizzCon this year, check back with Rocket Chainsaw for more BlizzCon news. Hearthstone: Mean Streets of Gadgetzan is set to be released next month in December 2016 for Windows PC, and will add 132 new cards for players to collect.